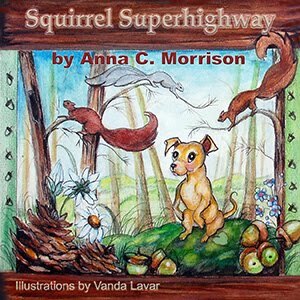 I'm excited to announce that Squirrel Superhighway is completely illustrated and awaiting publication! 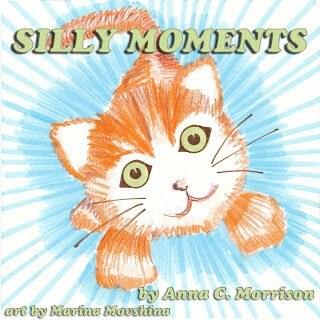 Here is a preview of one of the gorgeous illustrations by the very talented Vanda Lavar. Enjoy! 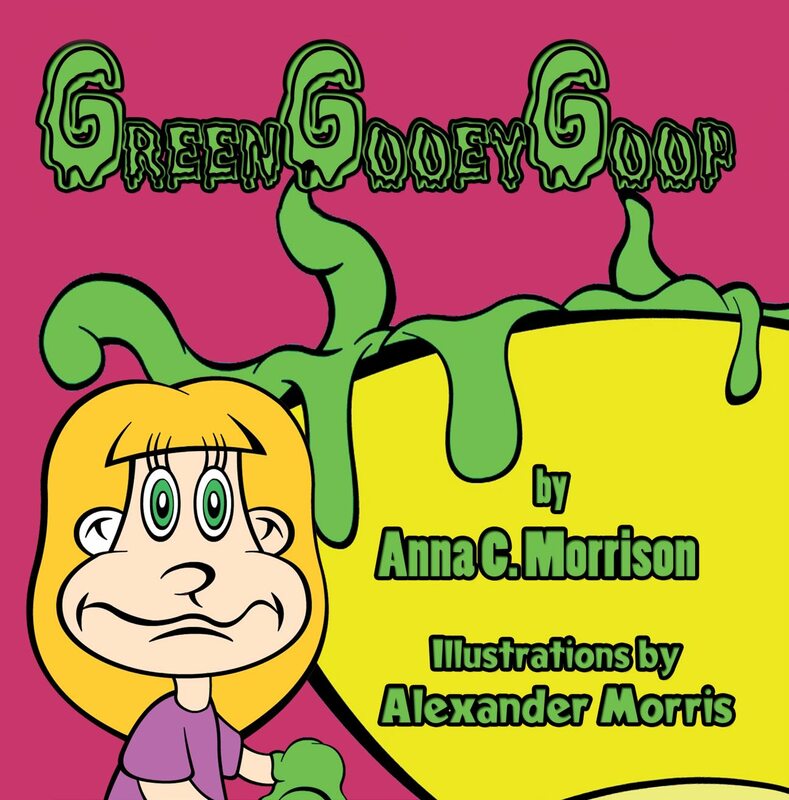 Look for it soon through Guardian Angel Publishing! I've been reconnecting to nature and therefore myself, finding out who I am in the aftermath of an ended relationship as I transition to new levels of creativity, listening to the music inside me and singing many new songs, and some old ones (with higher notes), as I embark on a new writing project that is actually not new at all but definitely is expanded, welcoming positivity, recognizing poetry in all forms, honoring the dance that exists in every step, and embracing life. 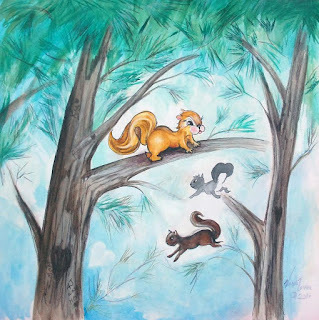 On another note, the illustrations for Squirrel Superhighway are completed, and I am looking forward to publication sometime soon!